Niall Naessens studied Visual Communications at the National College of Art and Design and went on to study etching at the Graphic Studio, Off Hanover Quay. In 1985 he went to London where he remained for five years. During his time there, Naessens worked as a freelance designer and illustrator. 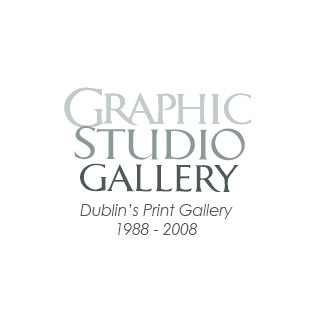 In 1990 he returned to Dublin and the Graphic Studio where he recommenced his studies in printmaking. 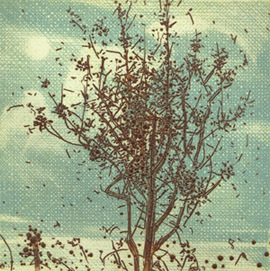 He now exhibits regularly with the Graphic Studio Gallery developing a variety of themes with his prints, including cityscapes of Dublin and studies of ancient Roman and Grecian sculpture. His most recent work features Irish landscapes and typical Irish weather. Naessens has been chosen many times for commissioned work for private societies and corporate companies.